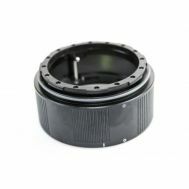 Extension for N85 mirrorless housings to extend port for lens. 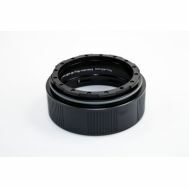 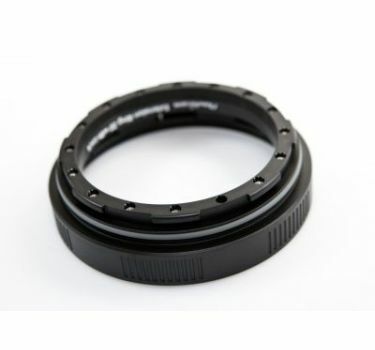 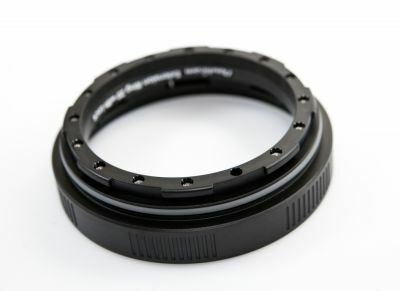 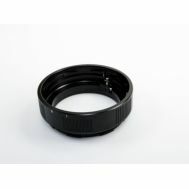 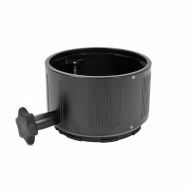 17mm extension ring for N85 mirrorless housings to extend port for lens. 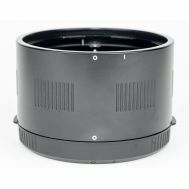 Locks into port system.